Coming up for sale on July 12th, is this 3 bedroom, 2 bathroom home in Timber Oaks Estates. The home is 2,360 square feet and features wood look floors, a new roof and a gas starter wood log fireplace. The home has a long drive way leading to the garage with mature landscaping in the front yard for shade and privacy. The large windows let in lots of natural light while the brick fireplace and brick accent wall in the living room bring more natural elements into the home. The home is located just one mile from South Lakes Park and Eureka Playground which has many fun features like an all wooden playground, picnic tables and grills, basketball courts, tennis courts, sand volley court, soccer goals, piers on the lake for fishing and more. The school district for Skylark Drive is Denton ISD and the schools are Houston Elementary School, McMath Middle School and Denton High School. 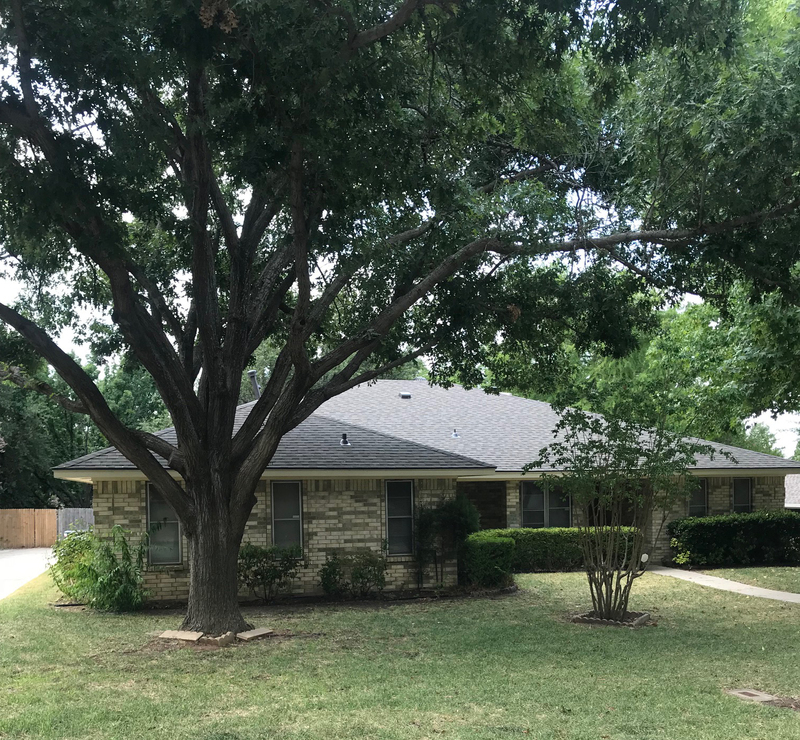 Check out more homes for sale in Denton, TX.